Have you been thinking about joining the gym? There’s so many advantages to being part of a fitness club. When you join The Edge, you aren’t just joining a gym. You’re committing to your health and becoming part of a larger fitness family! When comparing gym amenities, take your needs into consideration. Perhaps you are motivated by Group Fitness classes, and want to make sure there are a variety to choose from. Or maybe you are a little intimidated to start working out, and a Women’s Only area will help make you feel more comfortable. 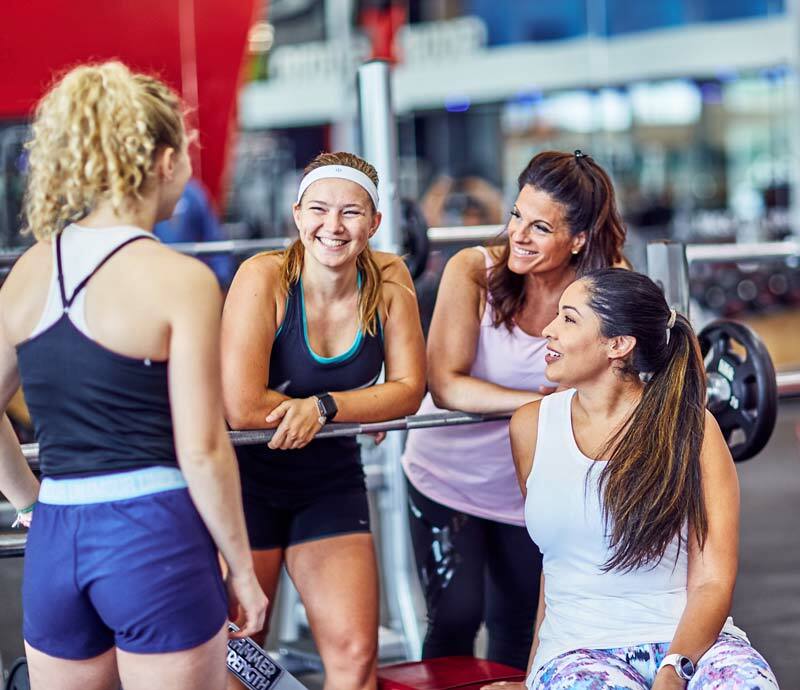 At The Edge, we offer group exercises classes, a women’s only workout area, multi-club access, locker rooms, a protein shake bar, tanning and massage facilities, and more. You’ll find all the amenities you need in one place! Similar to your amenities wish list, think about the services you want access to as part of a gym membership. Do you want personal training offered? What about the chance to workout with other like-minded individuals to meet your goals? Each member who joins The Edge receives a complimentary personal training session. It’s our way to introduce you to our gym and help set you up for success! If you have young children, this one is a must! It can be nearly impossible to do a workout at home with your little ones and even harder to get someone you trust to watch your kids at the time you want to workout. A gym should have friendly, attentive staff, who are clean and well-kept, and have engaging activities for the kids. 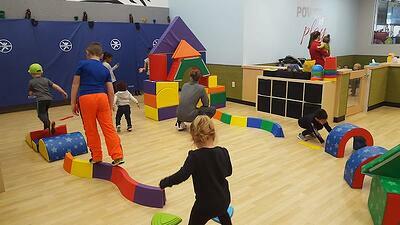 Our child programming, Edge Kids, provides a safe and fun environment for even our youngest fitness members. So you can workout, and your kids will stay active too, with obstacle courses, basketball, a rock wall and so much more! Your kids will be begging to come back and you will have no excuse for missing a workout! Cost is always a factor when you’re thinking of purchasing something, right? Gym membership costs can vary but take into account all the amenities and services that you will receive when comparing gym pricing. Some gyms may cost less but omit things like group classes and childcare. The Edge Fitness Clubs offers high quality amenities and services at a cost as low as $9.99 per month. It is unbelievable to find such a beautiful fitness facility at this price! Most gyms don’t offer a one-size-fits-all membership, because everyone’s needs are unique. 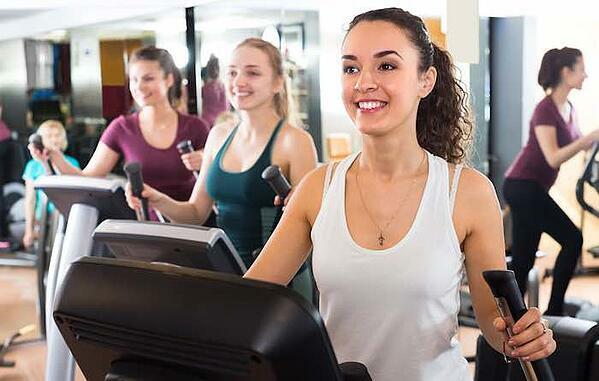 When choosing a gym, compare the different membership levels. A mid level or top tiered level membership might get give you multi-location access and the opportunity to take group exercise classes. It’s a small increase in monthly fees for a valuable return! Think about when and where you’ll workout. Is there one close to your home that will be your go-to location? Sometimes you might want to sweat after work so you’ll need a different location available. Having multiple locations available might be ideal. Think about your routine and when you’ll be able to fit workouts in and find a gym that will have convenient locations for your lifestyle. The Edge Fitness Clubs has locations in Connecticut, New Jersey, and Pennsylvania, and continuing to grow to new markets, making it easier for you to find a local club when you travel! At The Edge, we want our members to get an Edge at the gym and in life! You can try us for free. Come workout with us and see if we are the gym that checks all of your boxes.